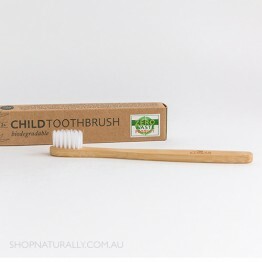 Ultra soft bristles (62% castor bean oil) and sized for kids hands and mouth. 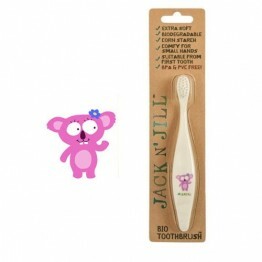 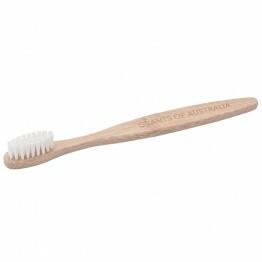 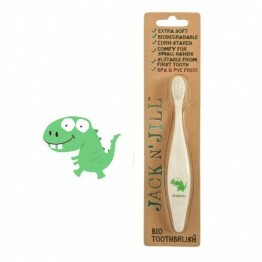 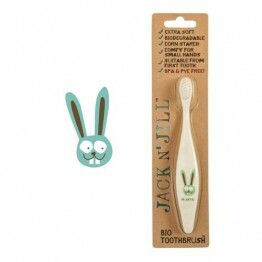 Extra soft bristles for kids, biodegradable toothbrush handle and packaging. 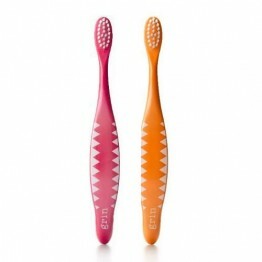 2 colours available. 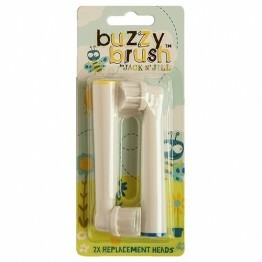 2 x replacement heads for the new & improved for 2019 buzzy brush.